Did you know that we are all covered in bacteria? Before you freak out, it is important to know that this is completely normal and healthy. Not only do we have bacteria on our skin, but inside our digestive systems as well. We refer to the organisms which live inside our guts as our gut flora. Our gut flora consists of at least 1000 different species of known bacteria, and even more, interestingly our individual gut flora is unique like a fingerprint (1). 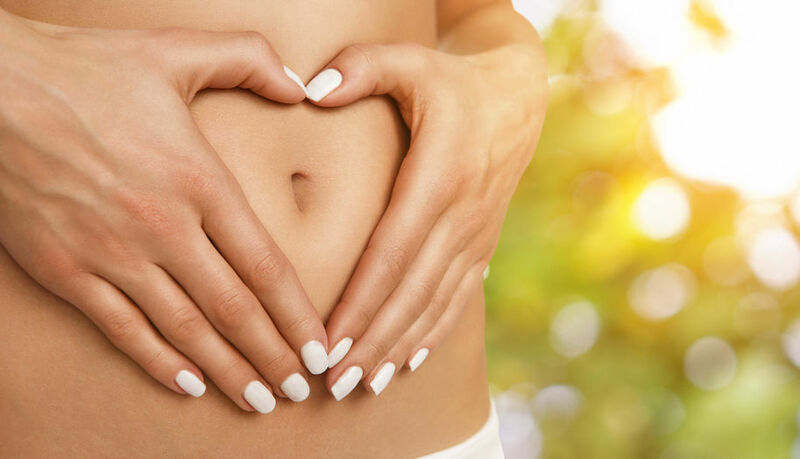 The health of our gut, as well as our entire system, is largely dependent on these little organisms, in fact, researchers have proven that an unhealthy gut is linked to many different diseases that are based on an inflammatory state (2). Conditions such as diabetes, heart disease and colon cancer have all been found to have a link with an imbalance of gut microbes (3, 4). We cannot, however, speak about gut health without speaking about probiotics and prebiotics. 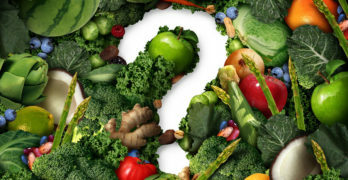 Two very important subjects when it comes to improving the health of your gut. In short, probiotics are beneficial bacteria. The very term probiotics comes from two Latin words, pro meaning forward or before and bios meaning life. Easy interpretation-life promoting (5). When we have an infection, and we take antibiotics, the healthy bacteria are killed off along with the unwanted bacteria that caused the infection. We can then take probiotics to help repopulate the good bacteria in our gut. Probiotics are basically ‘live microorganisms’ which we can ingest to help heal our gut environment. The commercial products are normally made from strains of bacteria from the Lactobacillus and Bifidobacterium families (6). Aside from taking probiotics in a pill form, we are also able to get probiotics from certain food products. Any food product which has been prepared using a fermentation process and has not been pasteurised can supply us with live bacteria or cultures. For instance foods like yoghurt, sauerkraut, kimchi or kefir to only name a few. Why are These Microorganisms Important? We are starting to realise that our gut flora can almost be viewed as another organ in that it plays a major role in many of our systems including our immunity and our digestion (7). Yes, you did read correctly, our gut flora likes to be fed. We call the food they ‘eat’, prebiotics. Prebiotics are just as important as probiotics as they are essentially the food which keeps your gut flora happy and thriving. Prebiotics are found in any plant matter which our digestive system cannot digest. Think of certain types of fibre like the peel on the apple or especially the fibre found in beans. The takeaway from this is that the more plant matter (fruit and vegetables) in your diet the happier and healthier your gut flora. An added bonus of all the benefits listed above is the symbiosis we spoke about above. In essence, the fibre which our systems cannot digest is fermented (digested) by your gut microbes. The by-product of this fermentation is short chain fatty acids (Butyrate and acetic acid) which are then absorbed by our bodies (10). Probiotics and prebiotics can benefit us at any stage of our lives, even if we feel that we are already healthy. By taking extra care of your gut, you can ensure a longer, healthier life with increased immunity to many of the different bugs out there.